Ever picked up your iPhone when you want to call someone and then found this message: “iPhone is disabled, try again in 60 minutes”. Or even worse, you may get the message: “iPhone is disabled, connect to iTunes”. It is an annoying message. This will have you looking for ways to restore your iPhone back to normal so that you can get done with what you wanted to do in the first place. You can use iTunes to restore the device. The problem is that iTunes is slow and it has a lot of bugs and errors. In this article, we will save you from having to deal with the annoying iTunes errors and bugs while restoring your iOS device. We will show you how to restore iPhone without iTunes when disabled. After entering the wrong passcode five times in a row, the iPhone will be disabled for 1 minute. Entering the wrong passcode 7 times in a row causes the device to be disabled for 5 minutes. If the wrong passcode is entered 8 times in a row, the iPhone will be disabled for 15 minutes. After the wrong passcode is entered 9 times in a row, the iPhone will be disabled for 60 minutes. 10 incorrect passcode entries will disable your iPhone completely. The iPhone will require you to connect it to iTunes. While iTunes can help restore your iPhone after someone has already entered 10 incorrect passcodes on it, it is usually far too complicated. Also, we had already mentioned that the Apple tool has numerous errors and bugs. You do not have to deal with the errors and bugs. You can use a better third-party tool called iMyFone LockWiper. iMyFone LockWiper is capable of working with all iOS devices and all iOS versions. This includes even the latest iOS 12. It can also be capable of unlocking Apple ID on activated iOS devices. Unlock any iPhone that is locked with 4 or 6 digit codes, Touch ID, Face ID, etc. Good at removing Apple ID too on activated iPhone, iPad and iPod touch. Step 1: Download and install LockWiper on your computer. Launch the tool and click Start. Step 2: And then use a USB cable to connect your disabled iPhone to the computer. Step 3: Make sure that the auto-detected iPhone is the correct one on the next screen. If it is not, select the correct one. 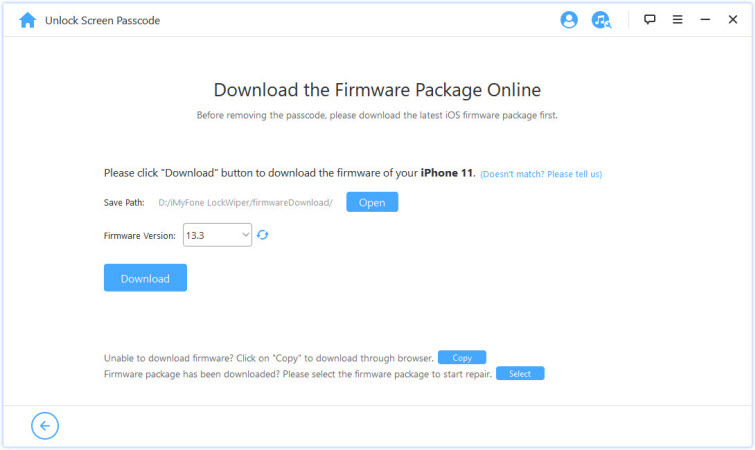 Tap Download to initiate the downloading of your iPhone firmware. Step 4: Click Start to Extract after the firmware download.After verifying the firmware, the Start Unlock button will appear. Click the button. Step 5: Enter “000000” in the text box available on the next screen to confirm and then tap Unlock. 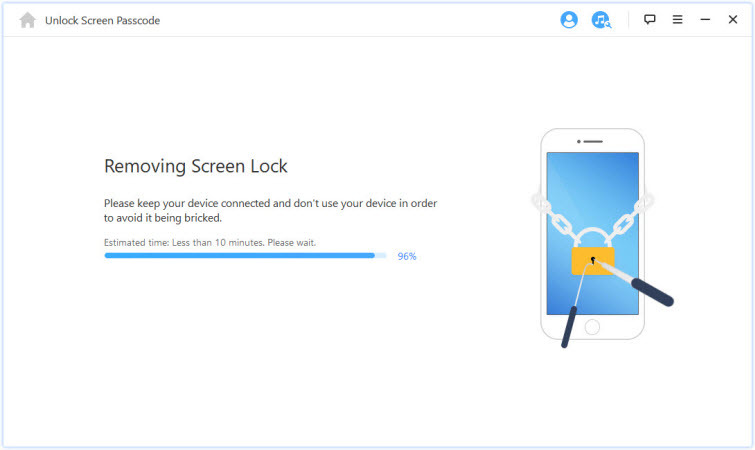 Give LockWiper a few minutes for it to complete the unlock process and keep your device connected to the computer. When you click Unlock at the last step, you’ll be asked to register if you haven’t registered the software. If you’re at this step, that means LockWiper will be helpful for your issue. Now, just get your own registration code to activate its full version. It is possible to restore your iPhone via iCloud. However, for this to work, you need to have an iCloud account. Your iPhone should be associated with your iCloud account. Find My iPhone should be enabled. You must have the associated iCloud ID and passcode. 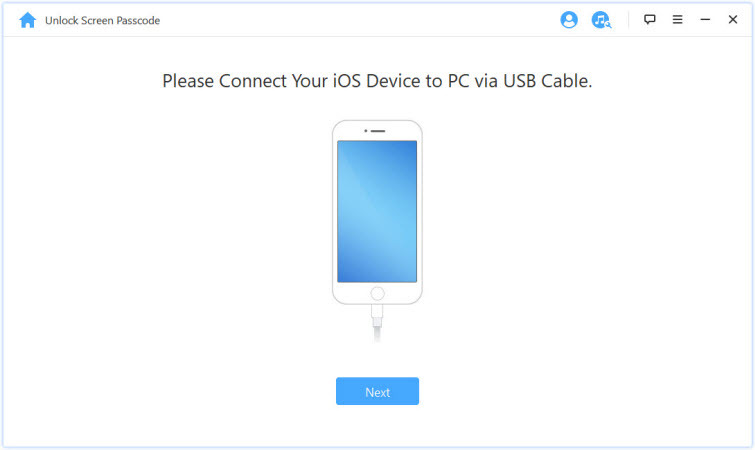 Your iPhone must be connected to internet. Or the remote erasure of iCloud won’t take effect. Step 1: Visit icloud.com from any web browser and log in using your Apple ID and password. Step 2: Tap Find iPhone on the Home menu. Step 3: Click All Devices. This should be available at the top of the Find iPhone screen. Step 4: Find the iPhone that is disabled on the list available and click it. Step 5: Tap Erase [Device]. Tap Erase to confirm. Your iPhone will be restored back to normal. If for any reason your iPhone, iPad or iPod touch is disabled, you can still get the iPhone back without having to use iTunes which can be sometimes annoying due to numerous bugs and errors. This article shows you exactly how to restore iPhone without iTunes when disabled. While you can use iCloud to restore the iPhone, iCloud does have limitations. It requires you to have an iCloud account on the already disabled iPhone. To avoid any limitations, you can use a third-party tool known as iMyFone LockWiper. 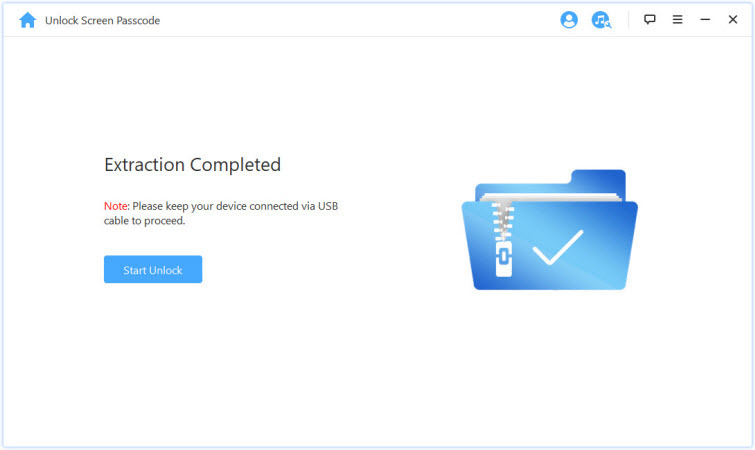 This tool is capable of unlocking all iOS devices. 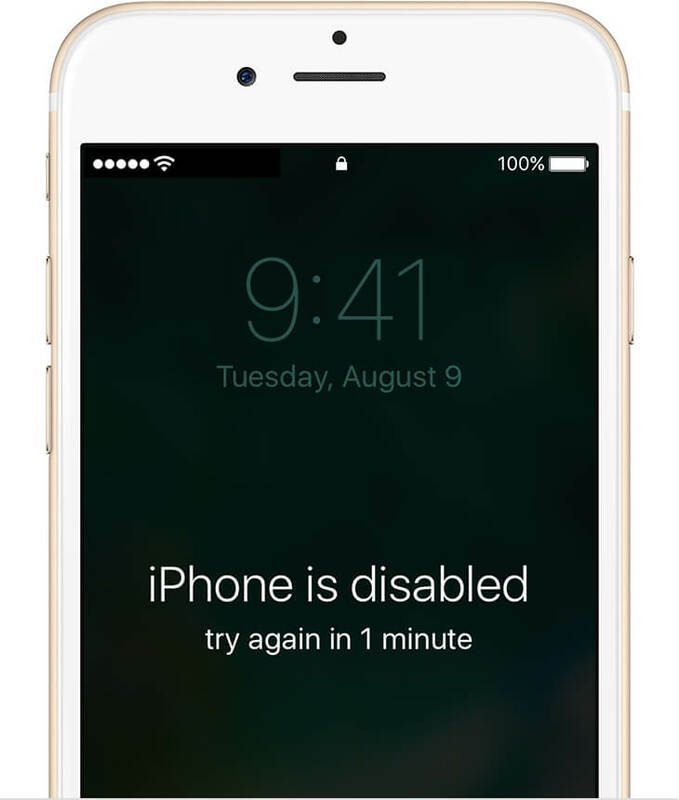 Within a few minutes, LockWiper will give you access to your disabled iPhone.